Recently England got a big shock in World Cup 2011 when they where beaten by Ireland in Group Match however they where able to recover very much from it by beating South Africa yesterday. But Now England has got another big blow as its one of the main Batsman with whom England has many hopes Kevin Pietersen has got injured due to which he will miss all the remaining World Cup matches. Pietersen is suffering from hernia injury and he is returning back to his Country for its operation. 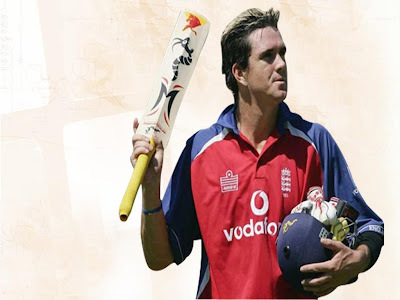 its a really bad news for English team as their Battling line will become weaker without Pietersen.